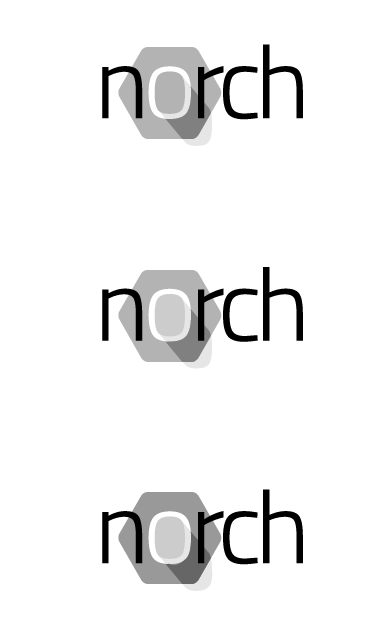 Norch, the Node Search Engine, needs a logo. 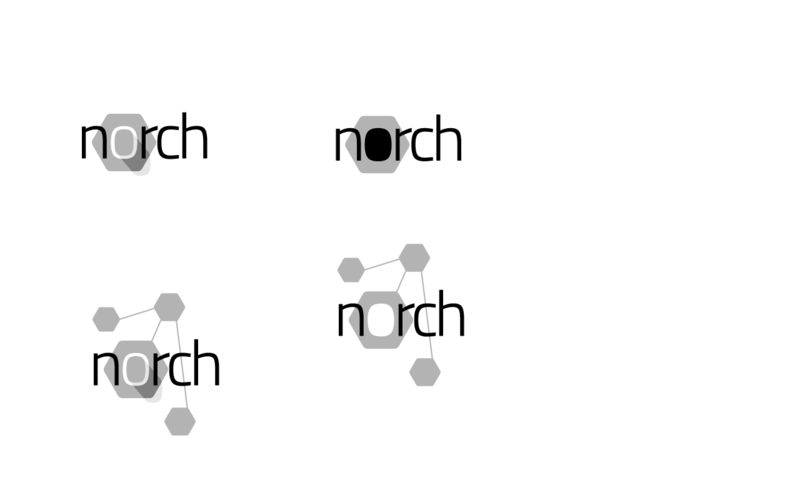 I’ve been tinkering a little with some font tests, the Node hexagon and something that could be understood as a magnifying glass. 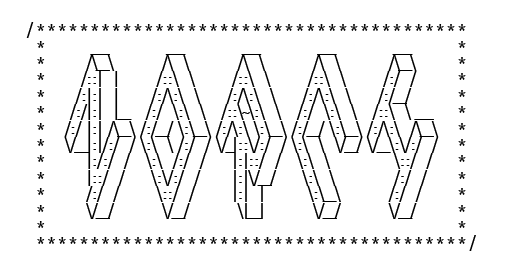 Made a ASCII art version a bit more dense. Testing font faces. Titillium Web Regular looking good for now (bottom, left). 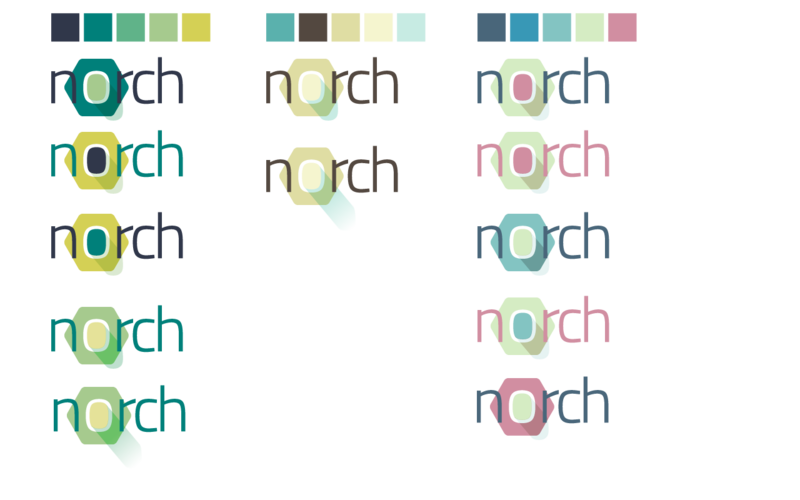 Prefered font, shapes and color so far.